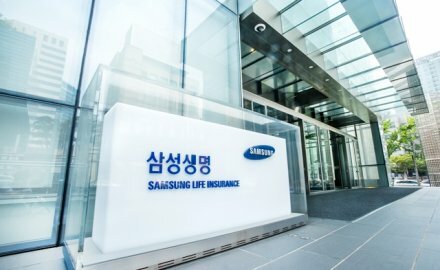 Samsung Life Insurance is contemplating selling some of its property assets. The move by the biggest life insurer in Korea comes as it responds to the planned introduction of the IFRS 17 Insurance Contracts in 2021, and the financial regulator’s push to increase the risk weightings for stock and real estate assets of non-banking financial groups’ affiliates. Sources from the financial industry said that Samsung Life may announce auctions in mid-August to sell six commercial buildings within the year. These properties are located in Busan, Gwanju, Suwon and Seoul. The total value of the properties is estimated roughly at W300 billion to W400 billion (US$270 million to US$360 million). Samsung Life has said that the disposal is simply aimed at rebalancing its assets.